I specialise in 2 areas, (1) training with power, and (2) fitting training and goal accomplishment into a healthy lifestyle. I offer the Silver and Gold options as outlined on Training Peaks. Fitness gains are maximised with individual attention. I work in elite sport, as Head of Sports Science and Psychology at Chelsea Football Club. 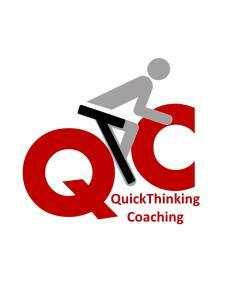 But cycling is my personal passion, I am a Cat 2 racing cyclist, and British Cycling Level 2 coach. And a little bit on motivation here: https://www.youtube.com/watch?v=wGRPPVcpRNI"
I like to work with athletes who want to improve. It could mean training harder and longer, but it could also mean finding an other door to improvement. Success. Coach Timothy Harkness has been notified of your message. To hire Timothy Harkness as your coach, select the coaching service that is right for you.